Following on from the successful village bonfire last year, it has been decided to hold a similar event this year too. Keose & Glebe Community Association and the Keose Glebe Steering Group have come together to build a bonfire, and to arrange food, drink and fireworks. 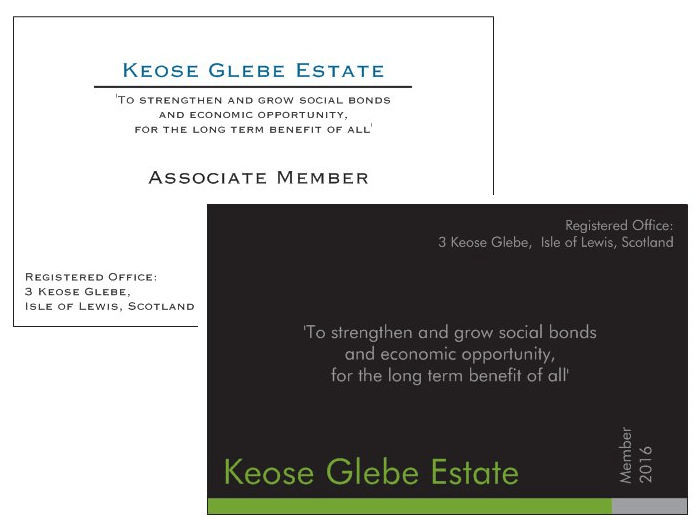 Now all friends and residents of Keose and Keose Glebe are warmly invited and encouraged to come along. at 7pm on Friday 4th November. Hopefully we will have a calm and dry night. To help cover costs, we are looking to make a small charge of £1 per person, but any other donations and baking will be most welcome. We will make every effort to cater for people needs. If you need some specific assistance, then please get in touch/let us know on the day. 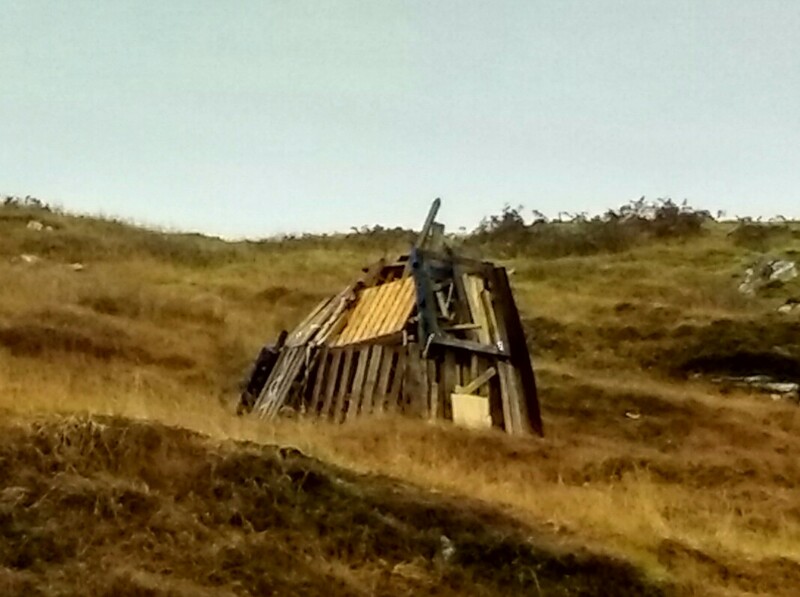 Thank you to Donald A Macaulay has kindly allowed the community to use the gable wall of the for former byre at 5 Keose Glebe. We hope to use this as an information and notice board, and its location makes it ideal to be seen by passing pedestrians and traffic. 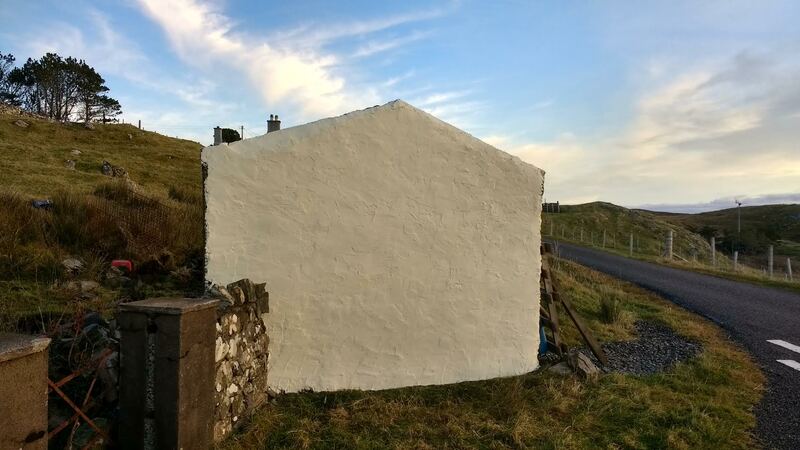 Calum Dan Carmichael has been busy, preparing and painting the wall, so thank you also to him for a job well done. The Office Estate Membership Cards are here! While practically the whole village has now signed up for the first years membership of our community estate (well done and thank you! ), we would now like to encourage as many other people as possible, perhaps family members, cousins, friends or anyone with a connection or interest in this place, to become associate members. This will keep them informed, through newsletters and access to online information, to what is happening on the estate, what projects and developments are being considered, and it will allow them to comment and get involved in the matters that you, as resident members, will ulti-mately consider and decide upon. It is hoped in future too, that other benefits of member-ship will also be developed (ideas gratefully received!). It will also allow the community here to hopefully be supported and encouraged by the knowledge and expertise that the Keose Glebe diaspora undoubtedly possess. The cost of this membership is currently only £1 annually, and so we would welcome your help in getting as many people signed up as we can. Perhaps even 100?? 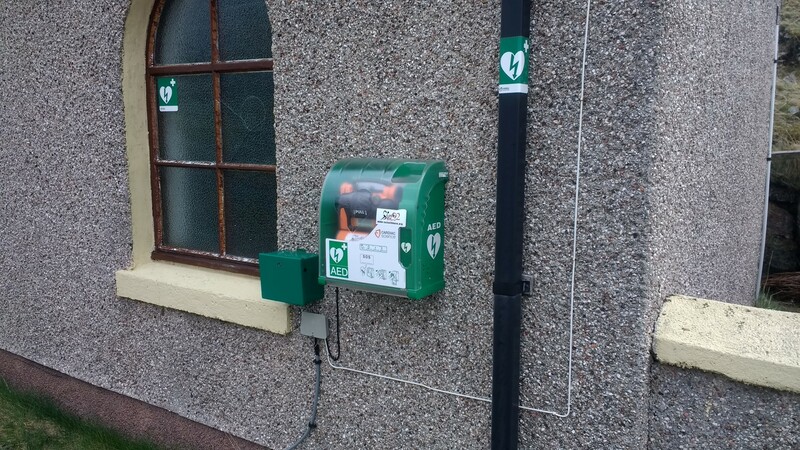 With grateful thanks to Councillor Angus Morrison, Lucky2BHere, Keose and Glebe Community Association, and to Angus Macdonald for his electrical services, the villages of Keose and Keose Glebe now have a functioning Defibrillator. It has been installed on the wall of the Keose Meeting House, and it flashes periodically to show that it is working correctly. We hope to arrange further training for this machine, so that as many people as possible are familiar with its use should it ever be needed. A win for the Glebe! 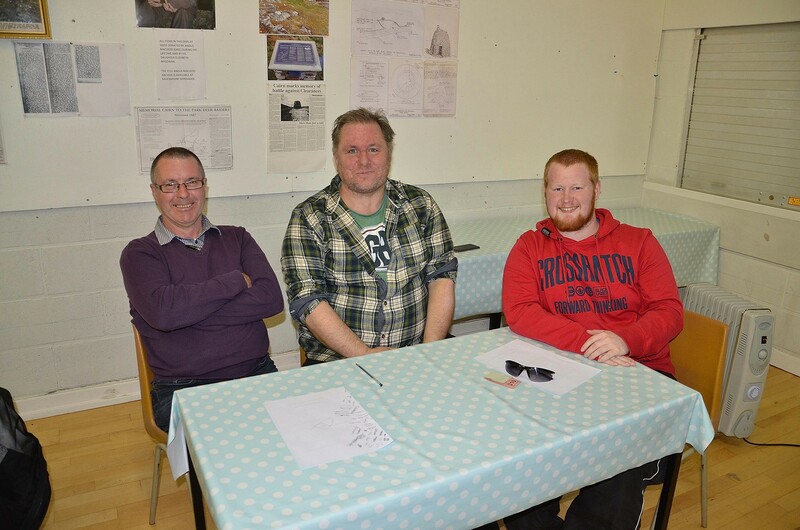 At the Charity Quiz Night held by Kinloch Historical Society on the 30th of September, a team from Keose Glebe held their nerve and won first prize! The team, comprising of Calum Dan Carmichael, Angus Smith and Alister Macdonald, won £150 for village funds. Well done to the three!